This article is about Liverpool football club on FM 2015. 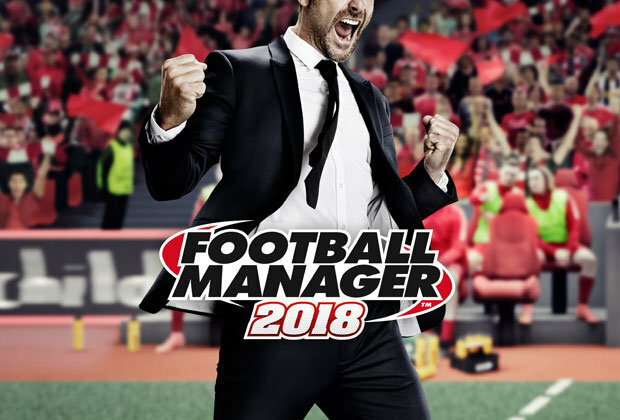 We will review tactics, best players, wonderkids and a guide to the team. 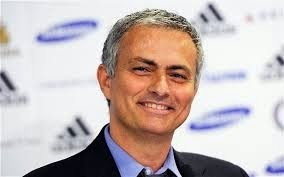 Liverpool are an exciting team to manage on any football manager game, they are a very established Premier League team who are chasing Champions League places. Liverpool have great facilities and healthy finances. Above is a tactic I have created for Liverpool on Football Manager 2015, the tactic reviews the best players that Liverpool have and creates a tactic for you to use on your FM 2015 save file. With the pace of Stirling and Sturridge up front and the creativity of Gerrard in the midfield, this Liverpool tactic makes the most of the current crop of players. 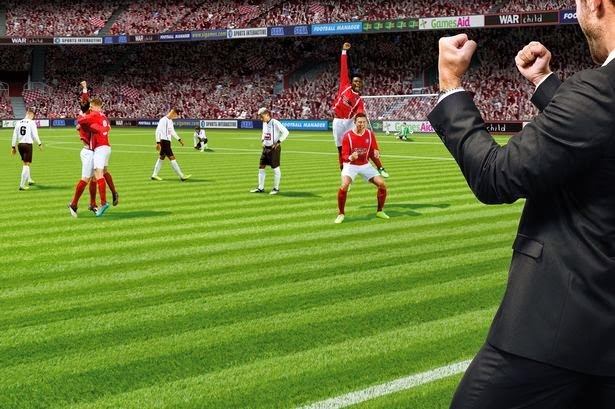 Football Manager 2015 tactics are about ensuring you are making the most of the better players in the squad and playing them in their preferred roles. Being one of the most successful clubs in English footballing history, Liverpool of late are trying to work their way back to the glory days, last season in the Premier League Liverpool managed to get back into a Champions League position. Liverpool, under Brendan Rogers are a hard working team, focusing on possession based football and pace up front. If you continue to play this style of football, you will have the players in place to carry this tactic on. Being an established team, Liverpool's facilities are some of the best in the world and under the right management, they could be turned into title contenders. Liverpool have some great players on FM 2015, their squad has good depth, below are some of the better Liverpool players with high current ability. The Brazilian playmaker is starting to be a key player for Liverpool, his creativity and vision as well as having good technical ability make him a great player. The England striker has become a very important player for Liverpool, his career took a nose dive when he was playing for Man City and then Chelsea. 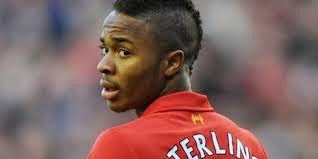 He has managed to become one of the hottest strikers in the Premier League and a regular England international. He is known for great pace and has the ability to do the unexpected. A great FM 2015 talent. The Liverpool academy has brought through some great players, Gerrard and Owen, to name just a few. Recently Wisdom, Flanagan and Stirling have come through, we will take a look at some football manager 2015 wonderkids Liverpool have. A powerful Centre Back, Jones is one to watch out for on Football Manager 2015, he is in the Welsh under 18 squad. He is considered to be a strong player who is good in the air. England international Stirling is really making a name for himself in the world of football, his small stature provides him with a low center of gravity for a really fast turn of pace, his key attributes are his skill and his pace. If he can work on his end product, he could be a great FM 2015 player. The German defensive midfielder Can was signed by Liverpool for £9.75 million, big things are expected of Emre Can. Steven Gerrard will not be a Liverpool player in about 3-4 seasons, so Brendan Rogers is looking to make sure the next generation of the Liverpool midfield is of a good enough standard they can challenge for the Premier League title. 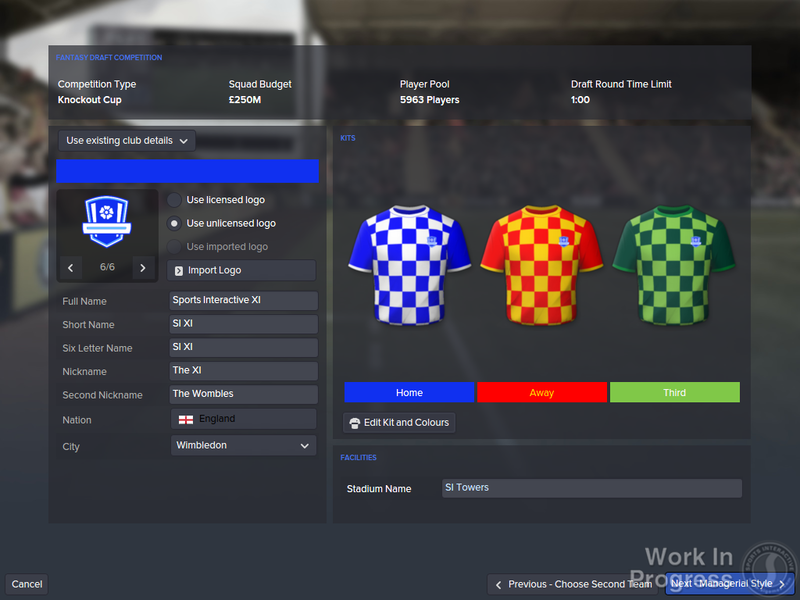 Have you seen these football manager 2015 wonderkids STRIKERS?